911gear.ca knows Officers in law enforcement face many dangers every day on the job. 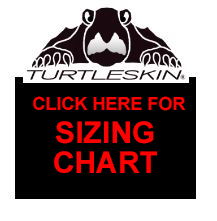 TurtleSkin creates glove products that provide cut and puncture protection which are an important part of every officer's duty gear. 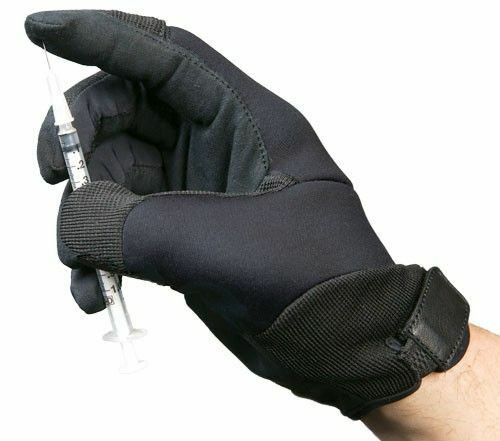 TurtleSkin Alpha's are the best tactical gloves available, they allow every officer the protection they need when faced with unseen sharps that would puncture most duty gloves.